To learn more about our obstacle readiness programs, which include onsite and remote options, review the following options below. Learn the skills required to be effective and efficient during your race. Our Obstacle Course Training Camp has trained hundreds of athletes just like you. 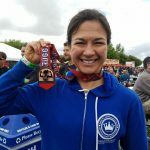 Our coaches are certified and experienced veterans of OCR and will impart their knowledge and techniques to you so you have the tools to be successful on race day. 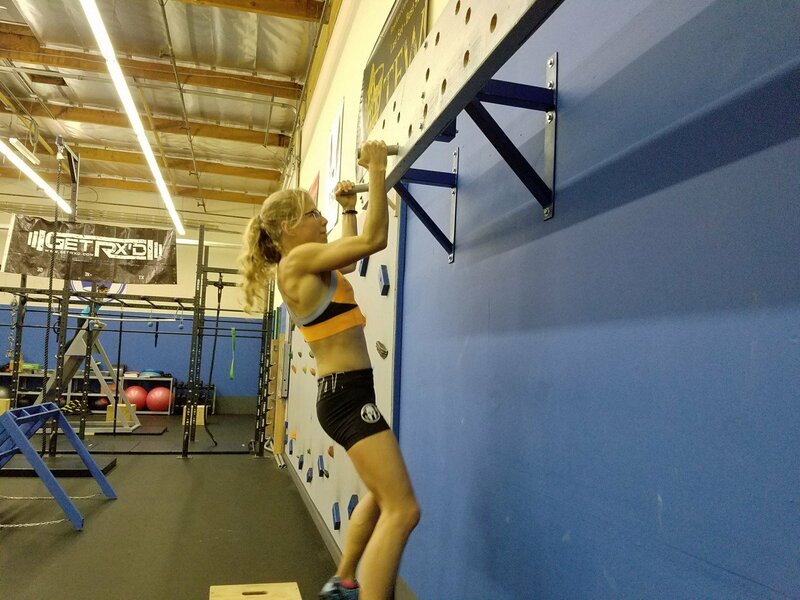 The OCR Training Class offers athletes the opportunity to not only workout but train on the obstacles. Join our community of athletes, coaches and our pro team as you train to crush your next race. Just want to refine some skills on specific obstacles – you can do that as well. 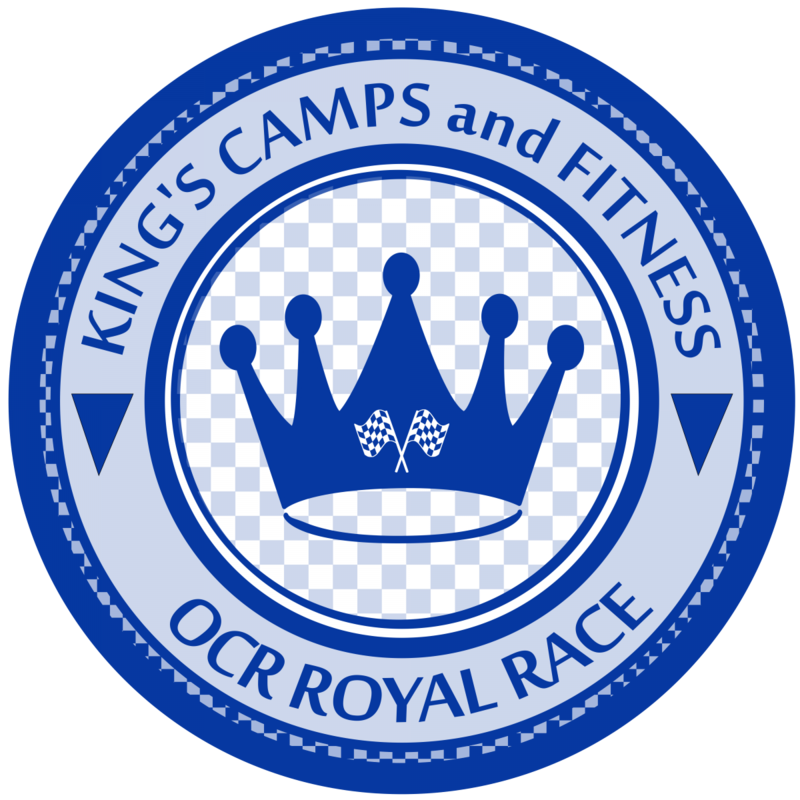 OCR Royal Race is your opportunity to race locally on a professionally designed course. Each race is different offering different distances and new obstacles to challenge you and your friends. 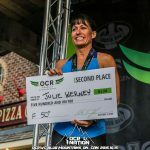 The OCR Royal Race is open for elite and beginner athletes. Mike has literally changed my fitness world! About 6 months ago, I decided to tackle a Spartan race and sought out Mike's Obstacle Course Training Camp. 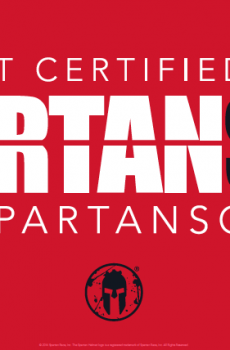 This camp was superb...As a result, I was completely prepared for my first Spartan race and finished 6th in my age group. 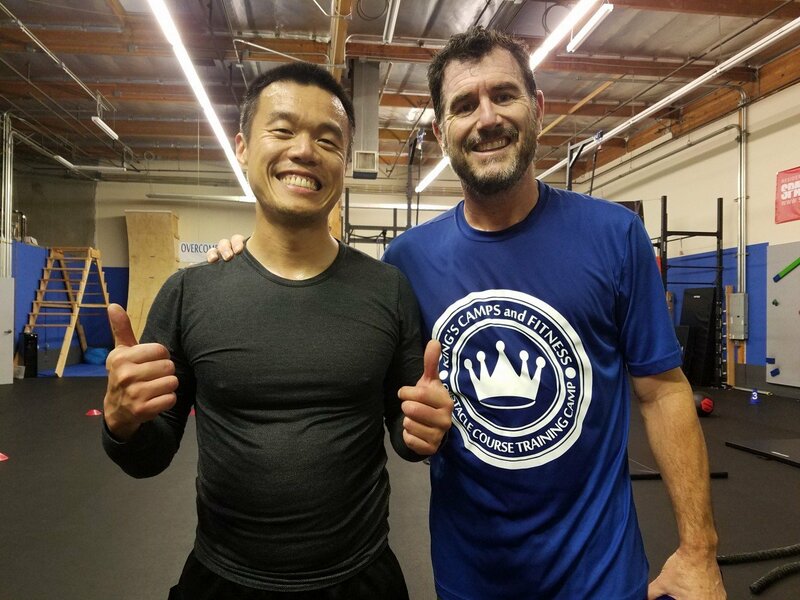 I was so impressed with this camp that I hired Mike as a personal trainer to improve my running and to further improve my obstacle racing ability. As a result, I am stronger, faster, and more agile than I ever have been! 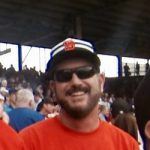 The obstacles that I've overcome would have never happened without Mike! Plus, My son is in Mike's Young Warriors, and he LOVES it! Everything I know about OCR I learned from Mike King. 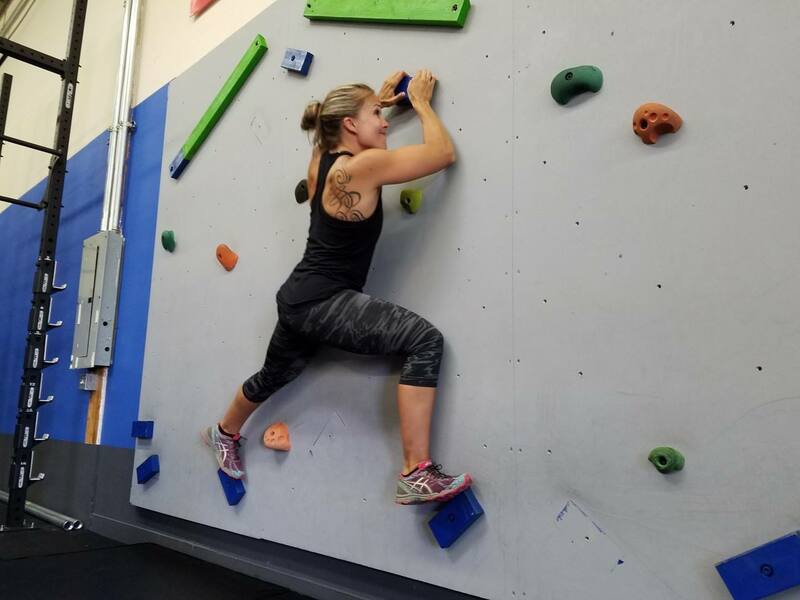 I was looking to become more technically proficient at obstacles (no burpees!) and had no fails at my last race thanks to Mike. I highly recommend Mike's OCR classes if you are planning to do a spartan, battle frog, or any type of mud run. He will provide expert advice on everything you need to be successful in your race: obstacle completion, strategy, shoes, clothing, gear, hydration, etc. I also love his open gyms where you can do a self-paced, well-designed OCR workout. 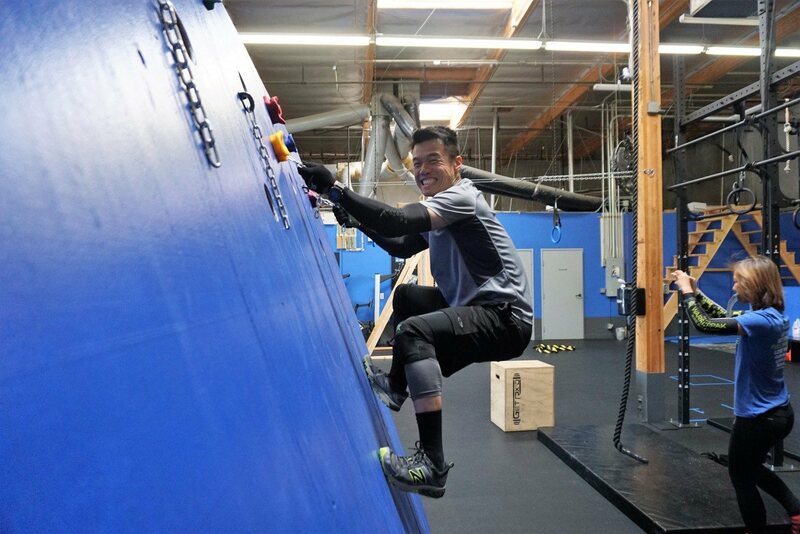 His facility has all the state of the art equipment and obstacles you could ever need: rope climb, traverse wall, multi-rig, sled pull, bucket carry, spear throw, and every type of wall you could imagine just to name a few. Plus he has lots of treadmills and rowing machines for extra cardio. Mike is incredibly helpful and supportive and King's Camp is a great place to go and train! I decided to do a Spartan race 14 months ago. I looked for a SGX coach local and was lucky to find the best obstacle course and running coach in the area! Mike King has taken my fitness to a level I never thought I could obtain at 49 years old. I couldn't do a pull up, climb a rope or complete the monkey bars when I started training with Mike . I completed my first Spartan Race with only 30 burpees. Mike was determined I was ready to race in the Elite division by the end of the year and I found myself on a Spartan 2nd Place Podium and several Battlegfrog Podiums this year. 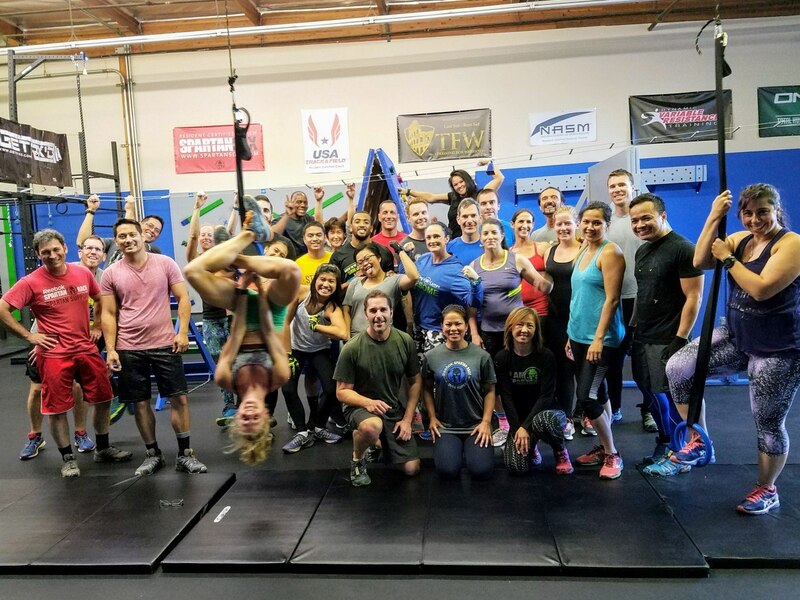 Mike's HIIT & Strength classes have changed my life to overcome any obstacle put in my path. 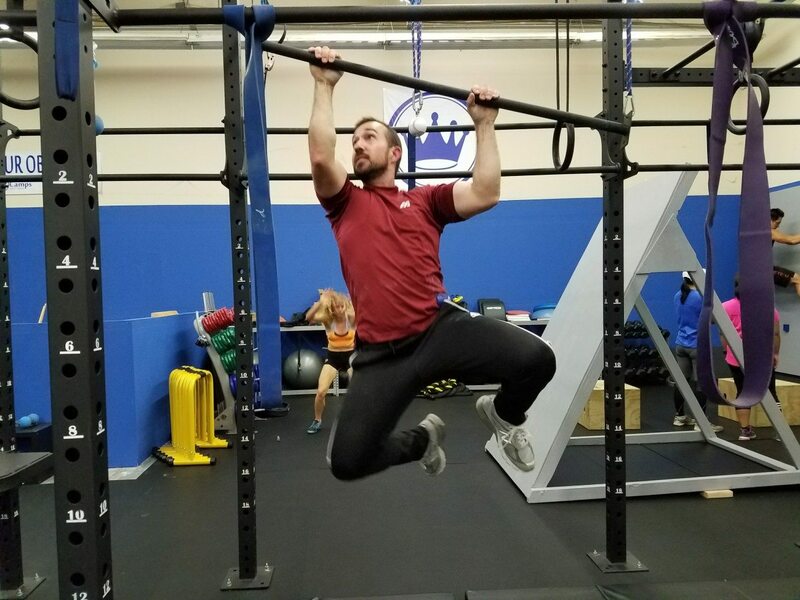 If you’ve been looking for a gym that will truly train you for your next obstacle course race, then look no further, King’s Camps and Fitness has been training beginner through elite athletes since 2013.